Aaaaaand we're back! 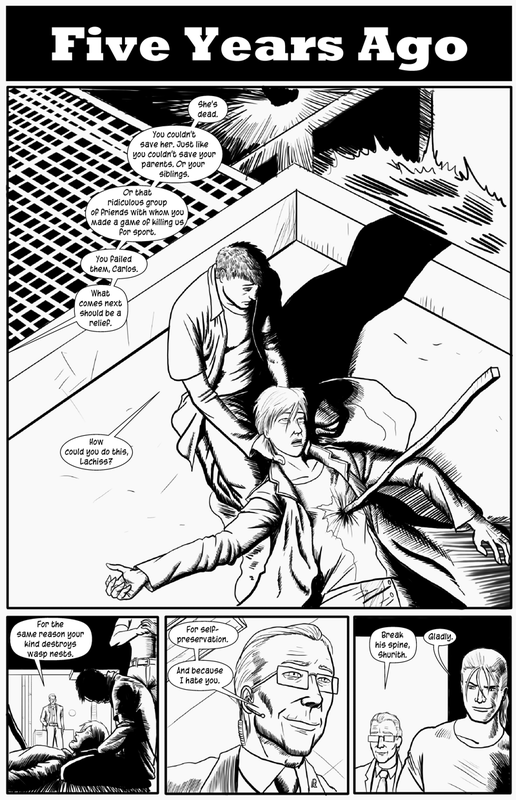 A couple more pages left in the story of Carlos Vargas! At the moment ... all of it?